The eight-gun Hurricane shared with the Spitfire the air defence of Great Britain in 1940. Renowned for its strength and manoevrability, the Hurricane single-seat fighter first saw action against the Luftwaffe in France with the RAF's Advanced Air Striking Force and gained a reputation second to none in the combat role. 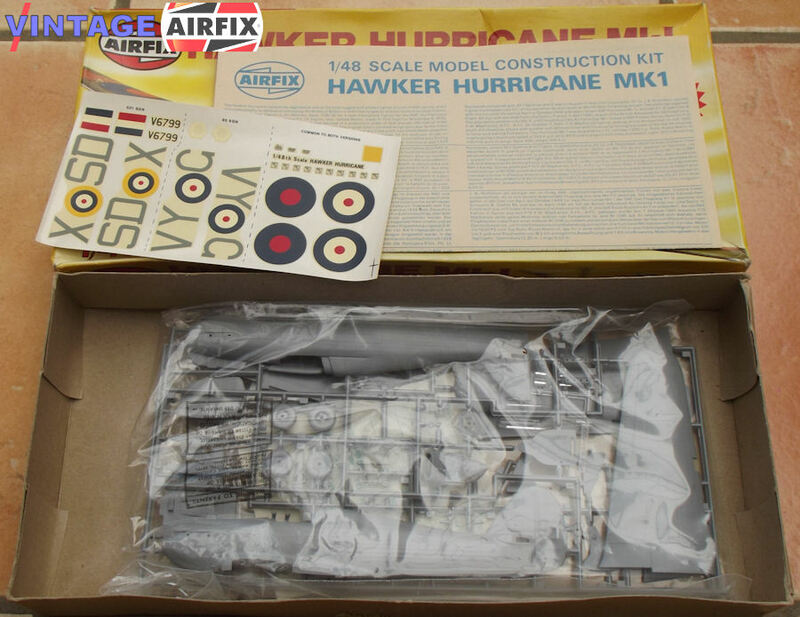 This 59-part kit, produced from original material, has both optional propellers and markings for two wartime aircraft.